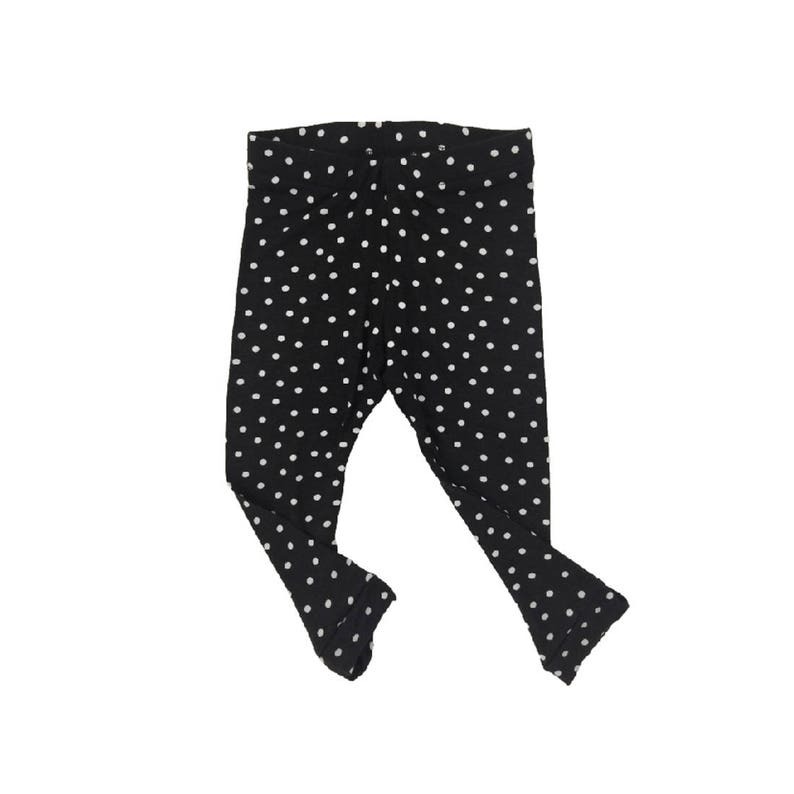 These polka dot leggings are a perfect addition to add to your child’s wardrobe. This pair of leggings is black with white polka dots and made with a cotton/rayon/spandex knit fabric. 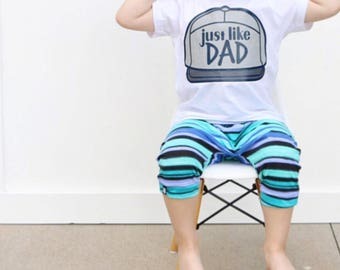 * Since all items are handmade, no two pairs of leggings are the same. * This pair of leggings is not intended to be worn as sleepwear. Make an outfit and pair it with a matching beanie.